Winter is well and truly here! 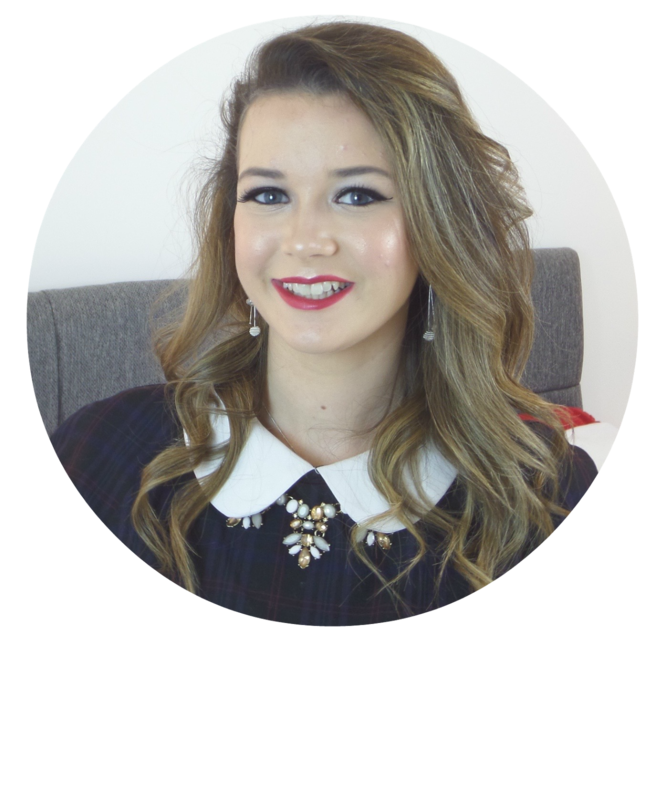 Winter to me means cosy nights by the fire, Christmas and my favourite of all, warm dark colours. 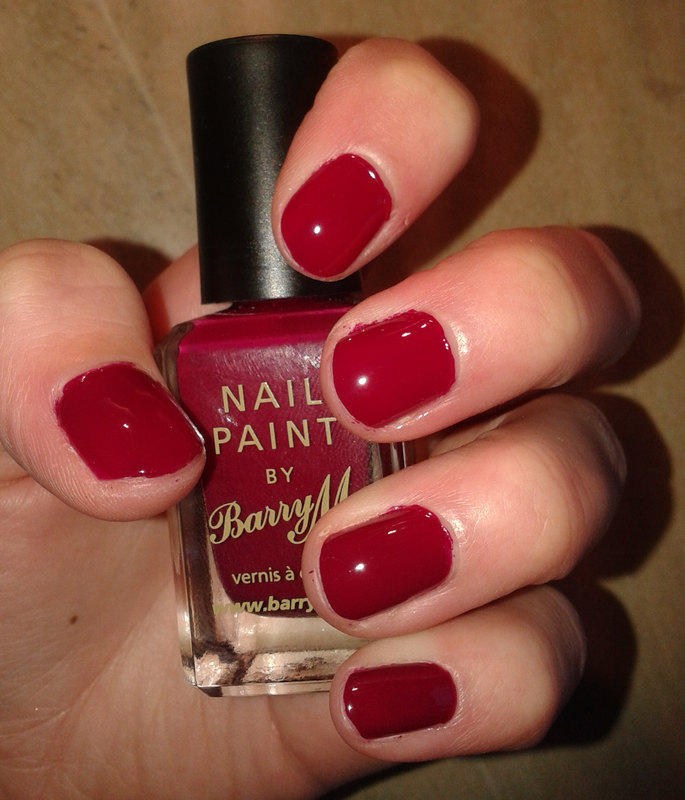 Especially for my nails and today I am going to share my favourite nail colour of the season with you! My nails have finally got back to a healthy state of no flakes, after the summer of wearing too much nail varnish and not taking care of them….I really need to invest in a nail hardener any suggestions? 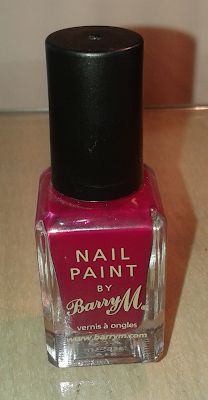 To celebrate the occasion I used my favourite colour ‘Raspberry’ nail paint by BarryM. 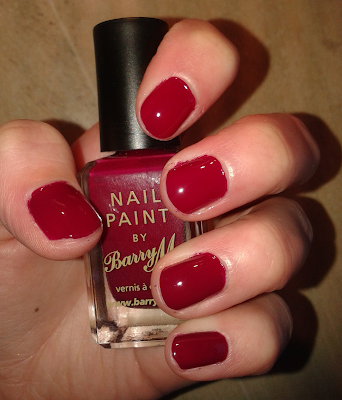 This dark red is the perfect colour for Christmas parties and all sorts of occasions. Application is smooth and the product dries quickly too. I find the last time on the nails, of these nail paints, varies so much. You can have one application last a week or more, but another chips in a couple of days, so on average it’s an alright last time. The cost of these nail paints are £2.99 each, so nice and cheap (and even cheaper if you wait for a 3 for 2 offer like I did). They are really awesome products! What’s your favourite BarryM nail paint?